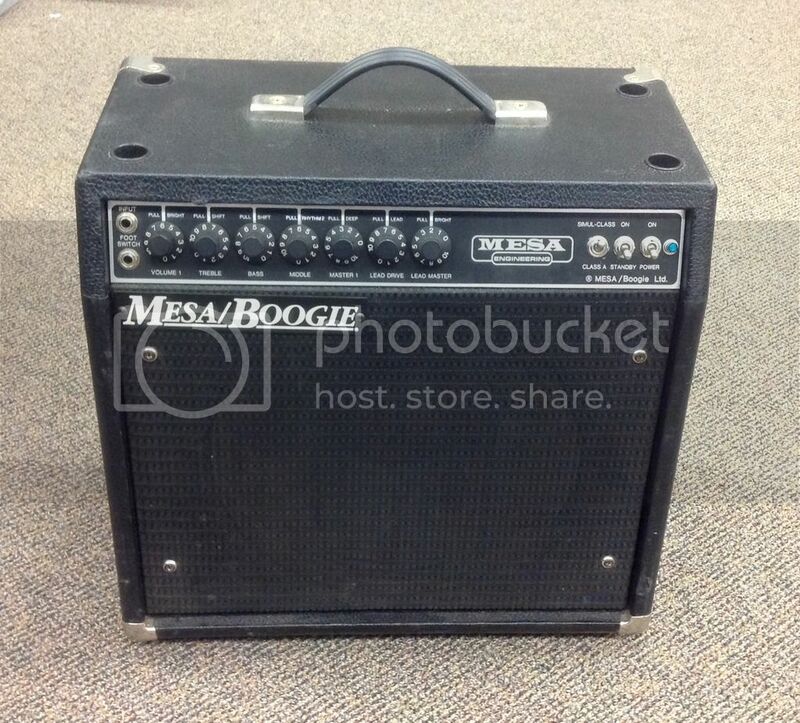 Hi, Selling my Mesa Boogie MK 3 Simulclass 1x12" Combo w/EV12L or JBL K120. 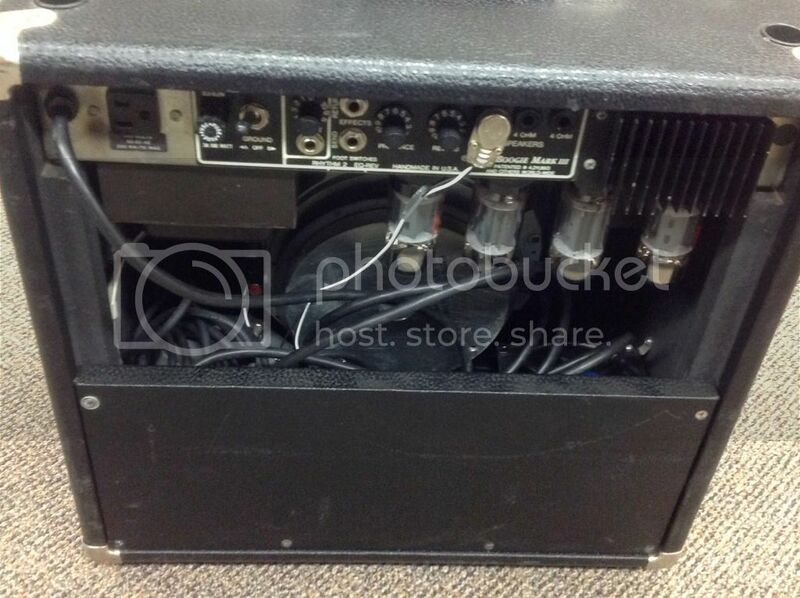 Black Tolex , Reverb, Recently Retubed with High Quality Glass, upgraded to Green Stripe specs (Pentode outside Tubes for more power) Custom Made Cover, Very Good Condition! $995.00 Paypal plus actual shipping costs. I'm jads57 on both Thegearpage.net and Ebay for references.